Gone are the days of six girlfriends splitting the cost of a hotel suite for spring break. If you haven’t realized it, we are now adults and we have new…more grown up financial dilemmas. I have never been one who is weird about money and friends, but I know people who dare not mix the two. I get it; I myself have been burned by the combination, more so from splitting checks than from lending money. Which is why I have to ask myself, how do you take the eek out of splitting bills with friends? Yes, girlfriend, your I.O.U is denied! The operative words in this section are CORRECT and TOTAL. It is very easy for people to use lazy math when figuring out who owns what. For example, every time I go to a concert with a group, one person always ends up purchasing all the tickets to make sure that we all get seats together. If concert tickets are $90.00 a pop and everyone pays $90.00 to that lucky friend who pulled the short end of the stick, then that friend is actually losing money. Why, you ask? Well, lets just say the circle of friends used lazy math that did not include taxes and convenience fees. That $90.00 ticket comes with a $16.95 convenience fee, and $7.00 in taxes, multiplied times all four friends, equals no bueno for the one who put it on their card and almost $100.00 of unpaid money. There is nothing more uncomfortable than getting a restaurant bill and trying to figure out who had the two crab cakes, who got a salad, and who just ordered a glass of wine. 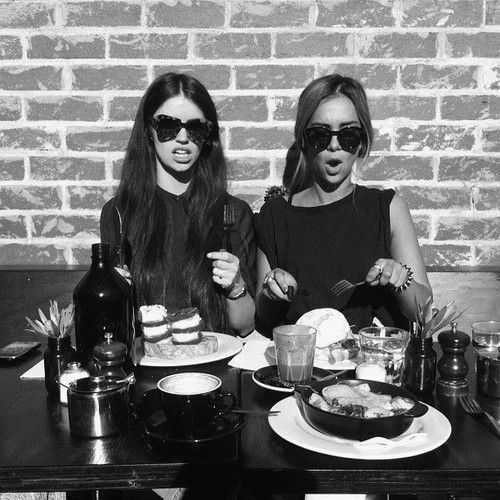 Do you split the bill evenly among the people at the table or are guests responsible for their own food? What happens when the payment options include a credit card, debit card, gift card, Groupon, and cash? To take the eek out of splitting the bill and saving your server his or her patience, I suggest making plan for payment clear when getting a group together. Start by letting people know if there is a minimum per person or suggest that everyone brings cash because the restaurant does not split checks. Doing this in advance helps people prepare. Wouldn’t you rather people remember how fun catching up with friends was and not how people where counting money in the corner to make sure that the bill (with tip) was paid. Okay, so there is an app for everything and now technology has caught up to this uncomfortable scenario. You can now deposit checks with the click of a camera and pay someone back with an email. The options are endless and the excuses are no longer valid. 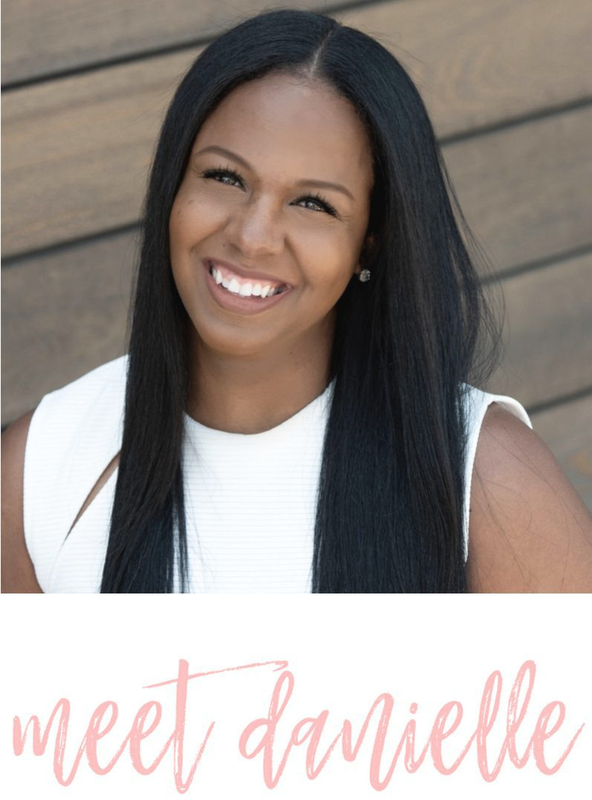 In a post for Daily Muse, Emily Nickerson shares what she refers to as 5 Genius Apps for Splitting Bills with Friends. According to Nickerson, “there are a bunch of great apps that do the calculating—and in some cases even the communicating—for you”. I can only image the number of people who lose out on their money because they don’t want to have that uncomfortable conversation. Of the apps listed, I must say I enjoy the ease of Splitwise… and it’s FREE! 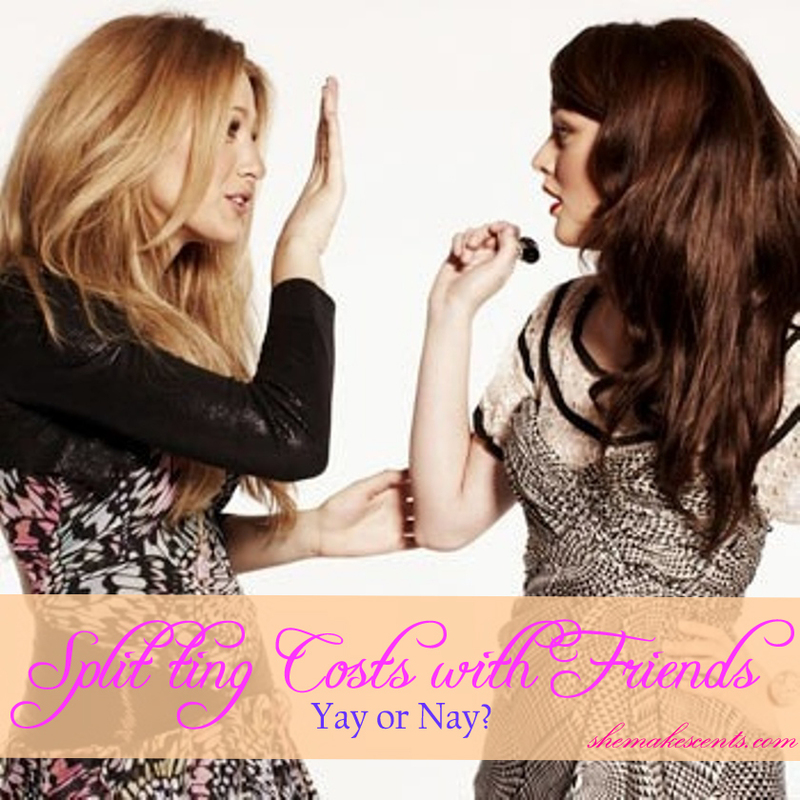 What is Your Experience Splitting Costs with Friends?